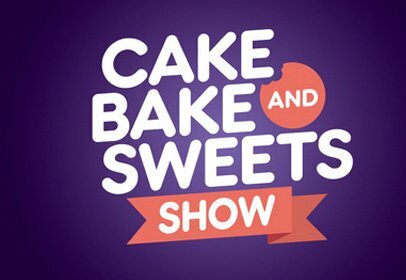 If you have a passion for baking, cake decorating, or just love cakes, breads and other delicious temptations, then you’ll love Cake Bake & Sweets Show. It’s the ultimate foodie’s experience... a three-day live event devoted to the world of baking and the art of cake decorating. This one-of-a-kind event is packed with celebrity demos, classes, and interactive workshops. Learn new skills and techniques, get top tips and baking advice, sample and buy tasty treats, stock up on the latest supplies, have book signings with your favourite baking stars, and much more. Suitable for everyone, it’s a great day out with family and friends! As a valued customer we're giving you 15% off adult tickets. Use the code BAKE16 when purchasing tickets on the Cake Bake & Sweets Show website to receive 15% off General Admission Adult Day Tickets.